Look for a chiropractor in Lethbridge who volunteers information. 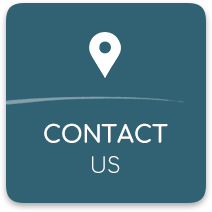 Look for a chiropractor in Lethbridge that is conveniently located. And look for a chiropractor in Lethbridge willing to field phone calls and answer questions. 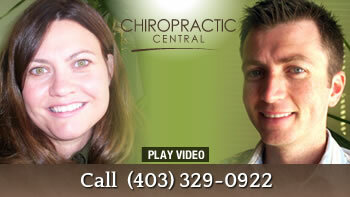 We invite you to tour our site and then contact our chiropractors Lethbridge today. See why so many of your health-conscious neighbors already have! 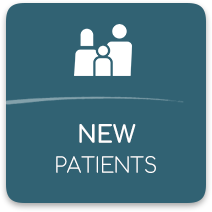 In order to achieve your healthcare goals, we offer various chiropractic techniques and healthcare advice to each individual. 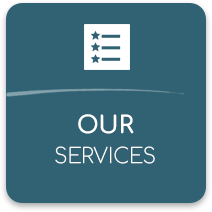 We offer a choice between manual chiropractic adjustments, Activator adjustments, drop table adjustments, Cold Laser therapy, and soft tissue therapy. Our office also has two massage therapists ready to meet your massage needs. 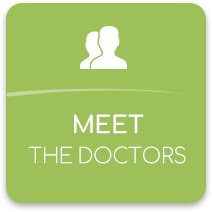 We look forward to meeting you soon and helping you with your healthcare needs! Keep up the excellent job! Dr Dower was very accommodating when my lower back went out. Very gentle and patient. Thank you! I personally feel that one should go to the chiropractor when one has a need. I have used chiropractors since I was 16 years old, and have had many necessary needs over the years. In fact, my tendency is to go to a chiropractor for a problem before a medical doctor. I also highly recommend chiropractors to my friends. I really like the massage chair while I’m waiting. The first two visits made a big improvement as my back was pretty messed up. Love the fact there are two chiropractors available. Last but not least, I love the massage chair! Thanks! Very professional, kind and was a quick easy visit. I would recommend this for anyone going in to a chiropractor for the first time. Dr. Gerald Dower is a great practitioner.